Within Teamwork Projects, you can claim your referral bonuses through your site settings. 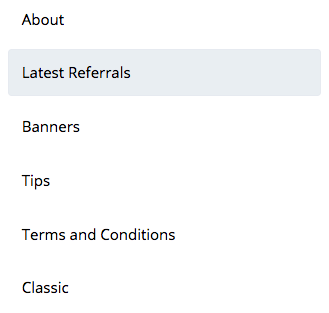 In the Settings area, go to the Referral tab. In the referrals area, go to the Latest Referrals section. Here, you will see your referral history, with each referral listed on a separate line. 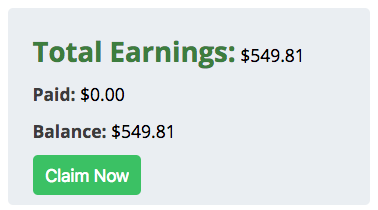 On the right, you will see a Total Earnings summary box showing your total earnings to date, how much has been claimed, and the remaining balance. 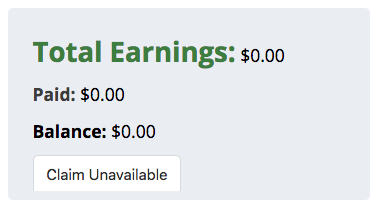 Once your referral balance is over $100, you can use the Claim Now button in the top right to claim your referral bonus. Each referral link is unique to your site and there is no limit to the number of subscribers you can enroll. 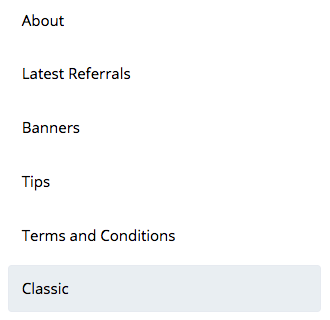 To claim bonuses from the older version of the referral program, select the Classic tab. Accounts listed in the Classic tab were referred on the old referral program, and commission can be earned and claimed on them at a rate of 25% for up to one year per referred account, from the start of the referred account's paid subscription. Check out our blog post on the referral program change. Note: Referral bonuses are only sent through PayPal.